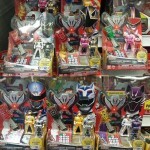 Thanks to sieunhanvietnam, a poster at RangerBoard, we have some new items listed under the Legacy Power Rangers line. 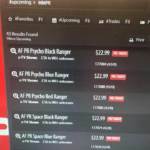 The online store The Falcon’s Hangar has put up some already-known and yet-to-be-revealed new Legacy Power Rangers items listed online. Check out the list below. 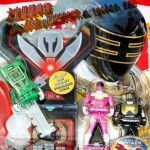 There are no official product images for these items so there’s not much to show. 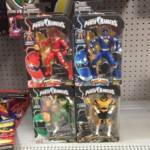 It has been rumored heavily that the Power Rangers Dino Thunder figures would be part of the Power Rangers Zeo wave of Legacy 6.5″ figures and this is as close to a confirmation as we will get before Toy Fair 2017. Join in the discussion – are you going to grab these new figures? 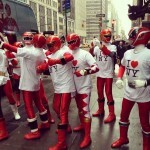 And what’s this 12″ Spandex Legacy Red Ranger all about? !